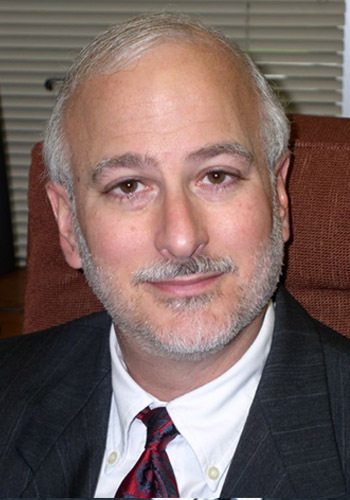 Sanford (Sandy) M. Estroff - Mediator based in Lakeland, Florida. Please click your preferred available date to submit a request. Your Appointment Form will be sent to Sandy's assistant, Leanne. Sanford M. Estroff established Estroff Law, Arbitration and Mediation Offices in 1979. His practice has consisted primarily of civil matters with special emphasis on civil litigation, personal injury, eminent domain, property, foreclosure, bankruptcy, collections, Federal Mediations and family law. He has completed all requirements for foreclosure mediation as established by the Supreme Court of Florida. His mediation and arbitration practice encompasses the above areas as well as resolving multi-party disputes. He has completed the requirements for Arbitrators, enjoys, and is successful at, resolving both mediated and arbitrated matters. He is also a licensed NJ Civil and Family Mediator (2015) and certified NJ Real Estate Salesperson / Agent (2016). BIRMINGHAM GROVES HIGH SCHOOL 1971 NATIONAL HONOR SOCIETY, TOP 2% OF CLASS. $400.00 per hour for two-party mediations; graduated higher for multi-party mediations. Minimum two hour charge $800.00. NOTE: Mediation site to be determined by agreement between the parties.